What To Do If I Need A Lot Of Dental Work But Am Scared Of The Dentist? Scared of the dentist? Well, you are not alone. Many people have had good reasons to be scared of the dentist. 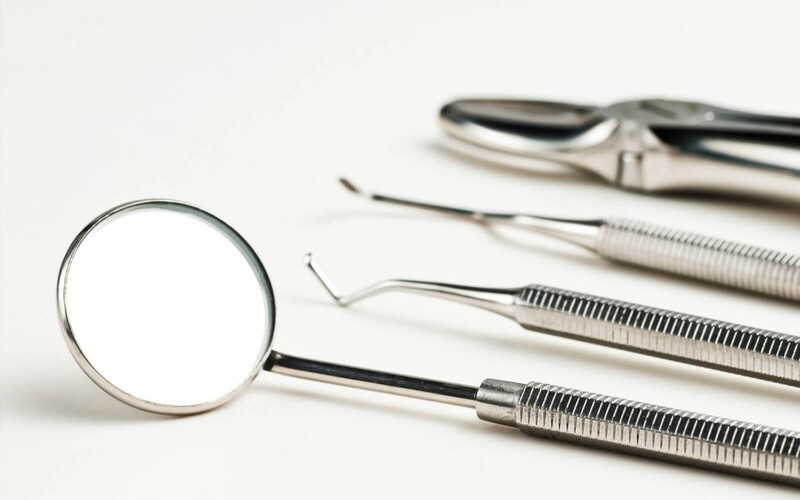 We have listened to all the most common fears that people have had, and made sure that we learnt from others’ mistakes and we turned it all around so that many of our patients who were dental phobics, now love coming to see us and would go nowhere else. When the dentist numbed me, it didn’t work but they kept on drilling. I did not know what they were doing to me then I ended up with treatment I didn’t need. As a child the dental vans did not numb me up. I hate the pick thing they stick into my teeth. I don’t like the noise of the drill. I lose control and am at their mercy. They did not give me a choice. They treat me like a number. Here’s how we treat our patients at Smile Design Studio, exactly how we would like to be treated ourselves, as if they are our family. We give you attention and time, from your very first phone call to your very last visit, our team are dedicated to help you achieve the very best outcome and experience possible. We always discuss your goals, and desires so that we can work to help achieve your goals, not just what we think you should have. At all times we make sure that you are 100% comfortable before we will proceed, and you can stop us at any time if you need to. We will make sure that you have a PAIN FREE experience. You can choose a movie and headphones, and have a nice warm blanket. You will be treated with Spa like comfort and we ensure you have a wonderful experience with us. And if, despite all this, you still feel afraid, you can always opt for our SEDATION DENTISTRY options. There are several levels of sedation you can choose. 1. NuCalm is a safe, proven system that quickly relaxes you without using narcotics or controlled substances. NuCalm naturally brings your body to the first stage of sleep. You will feel the same way you feel just as you are about to fall asleep. The amazing thing is, you feel this way for your entire appointment! 2. Oral Conscious Sedation is a safe easy way to feel disconnected from the procedure. The medication is dissolved under your tongue and after an hour of watching a movie, you slowly drift off to blissful slumber. Well, so you think. You are actually awake but very dreamy and unaware. You are still able to respond and talk to us, but most people, after going home have no recollection of the entire procedure, so in effect, you think you were asleep even though you weren’t! 3. Intravenous sedation. This method involves an anaesthetist caring for you throughout the entire procedure. You are in a deeper state, so will not be aware or remember anything of the procedure at all. Whichever way you choose, we are here to help you have a pleasant, comfortable experience to getting your dental work completed quickly and while you are “sleeping”. If you are interested to find out more about Sedation Dentistry, please feel free to call 93852000, check our website https://smiledesignstudio.com.au/ or email us at info@smiledesignstudio.com.au. 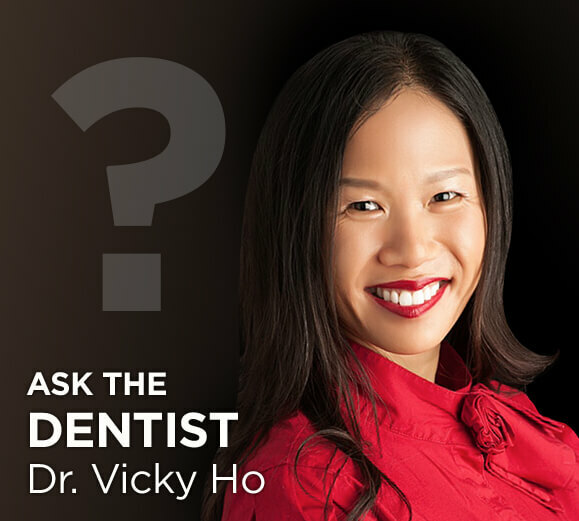 Dr Vicky Ho is among the leading dentists in the world in Cosmetic, implant and TMJ dentistry. She has received qualifications from around the world’s top institutions, including the Las Vegas Institute of Advanced Dentistry, Occlusion connections with Dr. Clayton Chan, the world’s authority in TMJ dysfunction and Gneuromuscular dentistry, as well as finishing her masters clinician course with gIDE Implant Dentistry in Loma Linda University and UCLA in California. She strives to continually better herself every day in her skills and knowledge in a quest for constant and never ending improvement to be able to provide her patients with the best care possible with latest techniques, materials and technology. 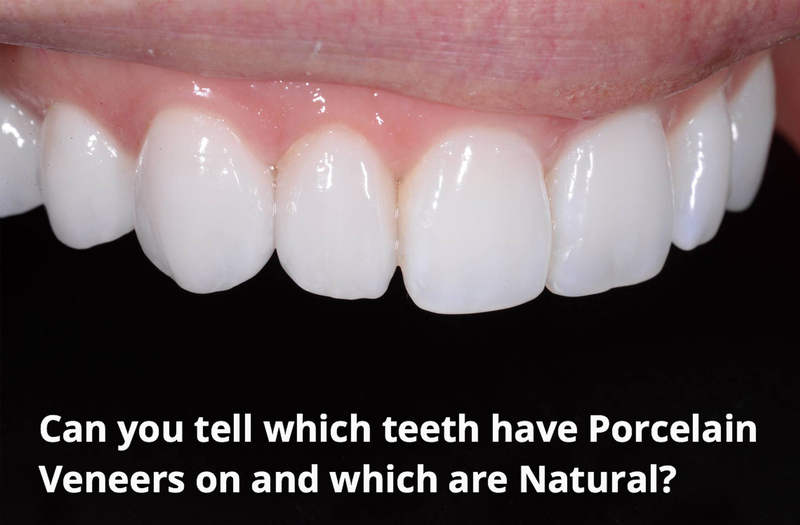 For more information about our Cosmetic Dentistry in Mosman Park, Perth, call (08) 9468 3322 for a Free Smile Assessment. Check out our Reviews today!